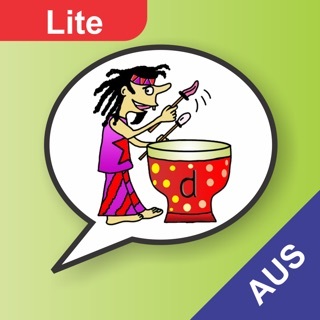 This is the Australian voice version. 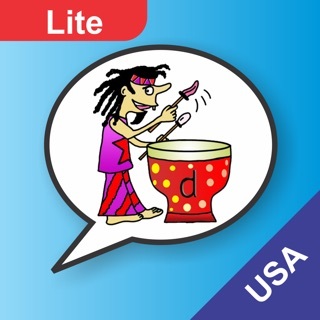 A US voice version is also available in the App Store. 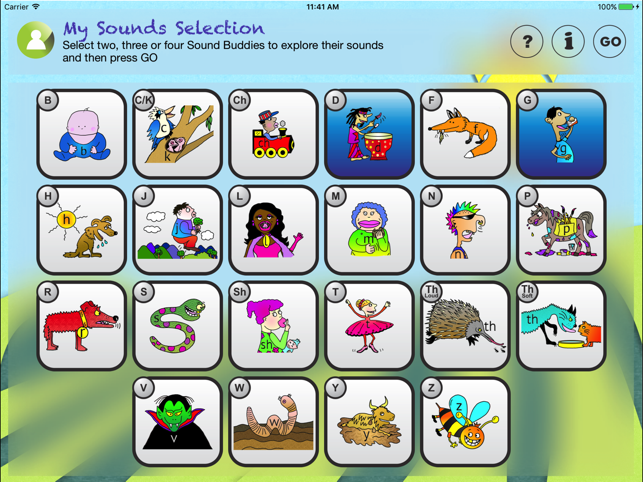 A great app that helps kids learn to identify and say all the speech sounds in a fun, interactive way. 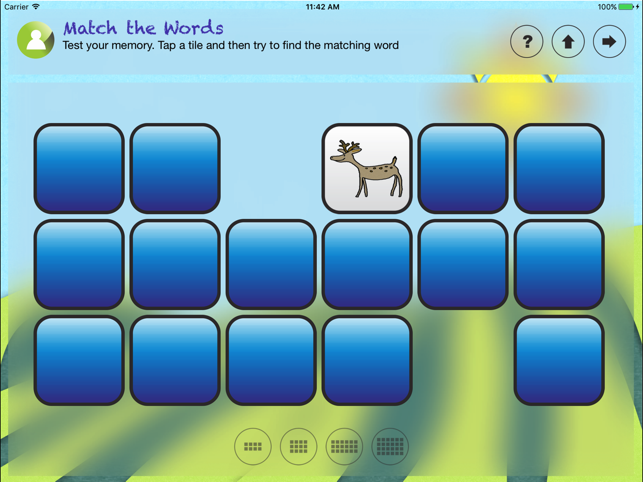 It is easy to use with lots of different tasks so the kids don't get bored too quickly. 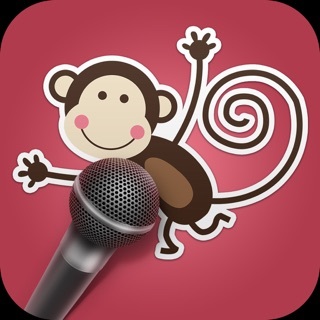 One of the best features of this app compared with others is that the kids can record their own speech and listen to it play back. 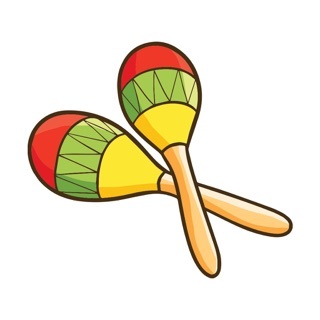 Even though it is targeted at children aged between 4-7 years, it can easily be used by younger children with some adult assistance to encourage their discrimination and production of sounds or by older children who need some extra practice at these skills to assist with their speech or literacy. 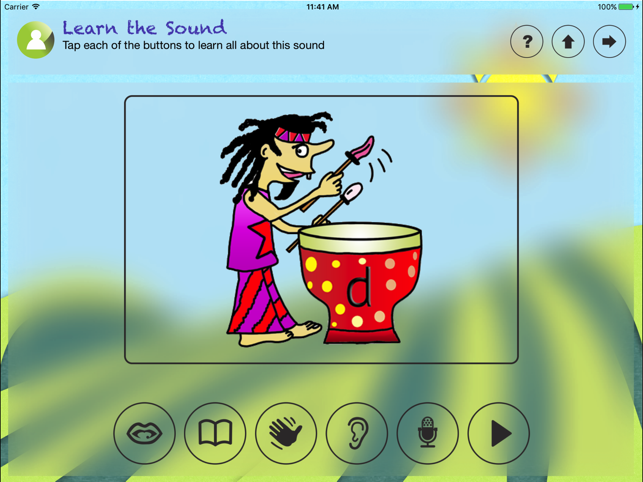 It is perfect as an interactive way for kids to do some home practice in between speech therapy sessions. 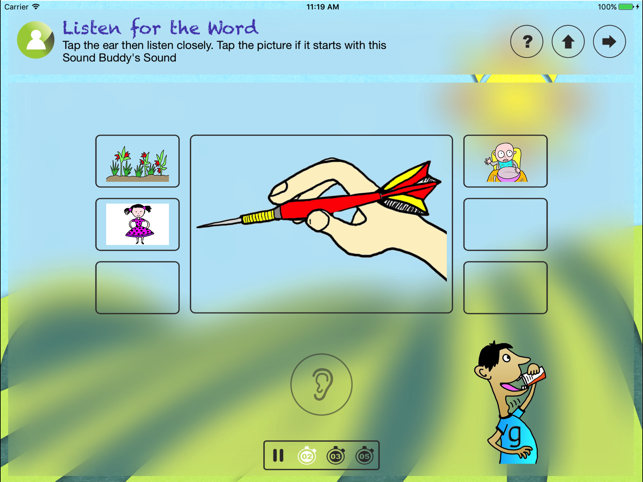 This app is definitely worth it's price, as it's such a professional, versatile and feature packed app created by a Speech Pathologist.